Revenue: $4.52 billion, vs. $4.50 billion expected, per Refinitiv consensus estimate. Netflix did address the entrance of new competitors to the streaming space with Apple and Disney joining the fray. Lighter guidance for the second quarter may have put some investors on pause, but some analysts quelled any fears of future revenue growth decreasing. FNG was down 2.35 percent as of 10:15 a.m. ET. FNG is actively-managed and invests 80 percent of its assets into tech and media companies. It has a Netflix exposure of 13.63 percent. PNQI was down 0.49 percent in early trading. PNQI’s objective is to track the investment results of the NASDAQ Internet IndexSM. 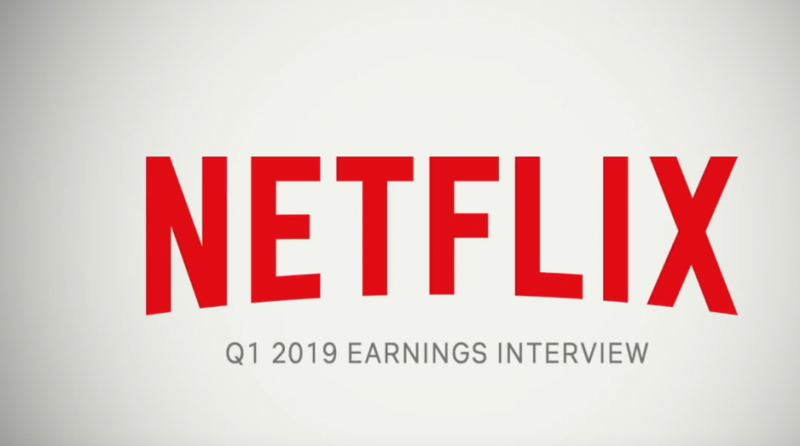 Its Netflix exposure is 7.56 percent. FDN fell 0.77 percent in the early session. FDN’s goal is to seek results that correlate to the price and yield of the Dow Jones Internet Composite Index. Its exposure to Netflix is 5.46 percent.